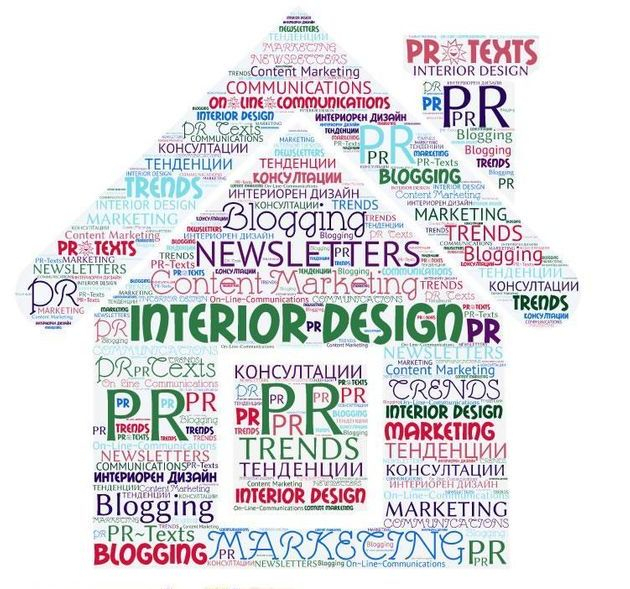 Trendoffice Interior Design Consultancy can offer also services of an effective brand ambassador - knowing well the products and being able to estimate their value both as a user and as a designer can be a very good advantage. We would all like to make the world a better place... but that is a slow and very difficult process. One way to start is with your own home - we can help you with that!